I'm a pretty social person, but sometimes I just want to sit in a quiet corner and eat my falafel by myself. I call it meditation. Preheat the oven to 200C. 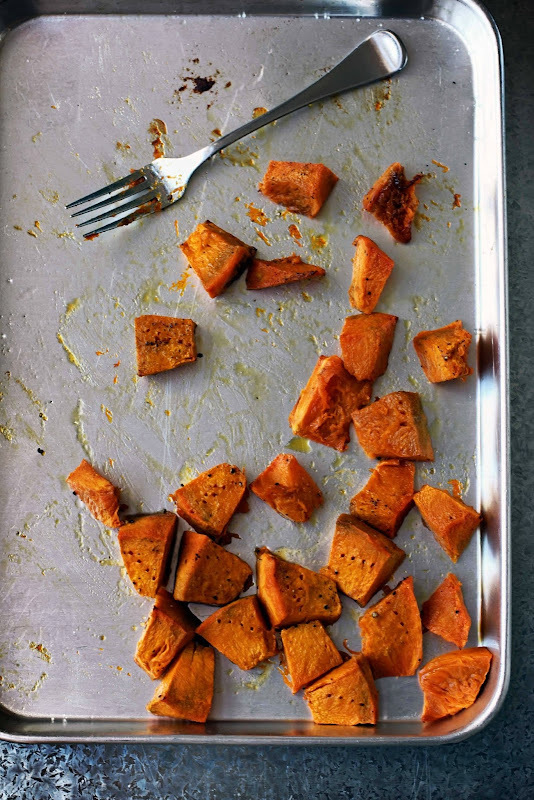 Put the pumpkin onto a baking tray, drizzle with oil, season well with salt and pepper and roast for about 30 minutes until cooked and golden. Set aside to cool. 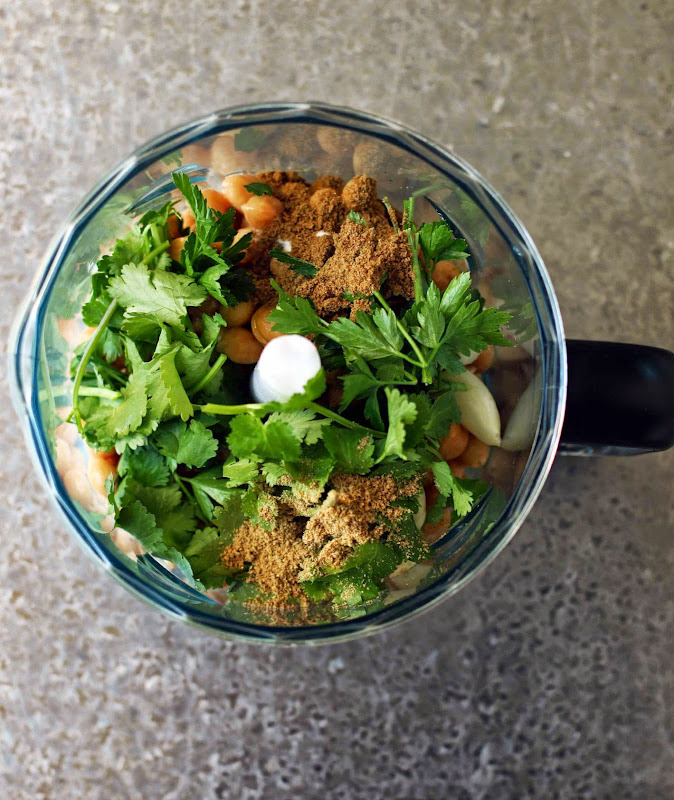 Put the chickpeas into a food processor along with the garlic, baking soda, parsley, coriander leaves, ground coriander and ground cumin. Blitz until you have a paste. Tip into a bowl and season with salt and pepper. 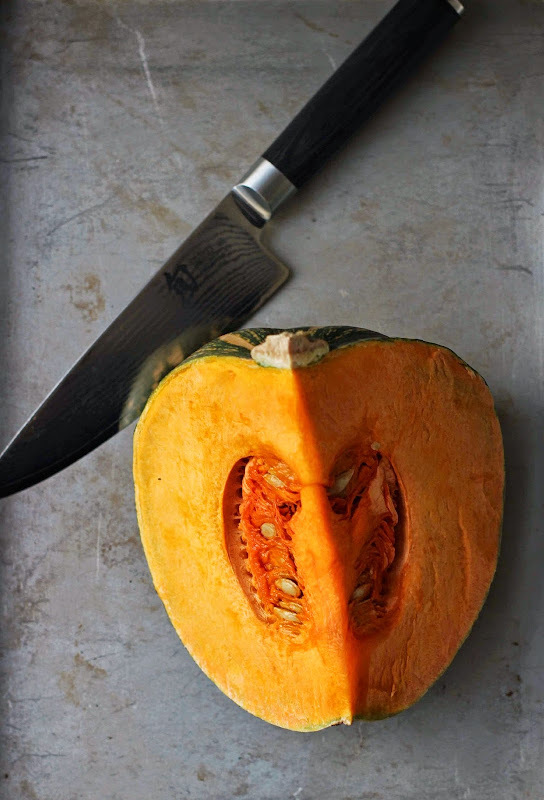 Mash the cooked pumpkin with a fork, add it to the chickpea mixture and mix well. Chill in the refrigerator for 30 minutes. Scoop spoonfuls of the mixture onto a baking sheet lined with baking paper. Drizzle with olive oil and bake for about 30 minutes until golden. Put the grated cucumber into a sieve and sprinkle with salt. Leave to drain for 20 minutes. Rinse and squeeze the water out using a tea towel. Stir the cucumber into the yoghurt and add the lemon juice and season to taste. 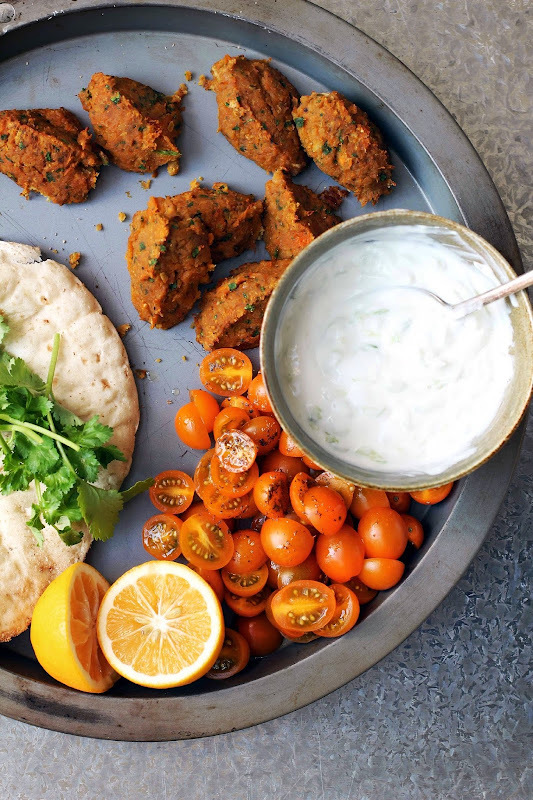 Serve the falafels on warmed pita breads with the tomato salad, extra coriander leaves, a dollop of yoghurt sauce and a squeeze of lemon juice. Wrap the whole lot up and enjoy! 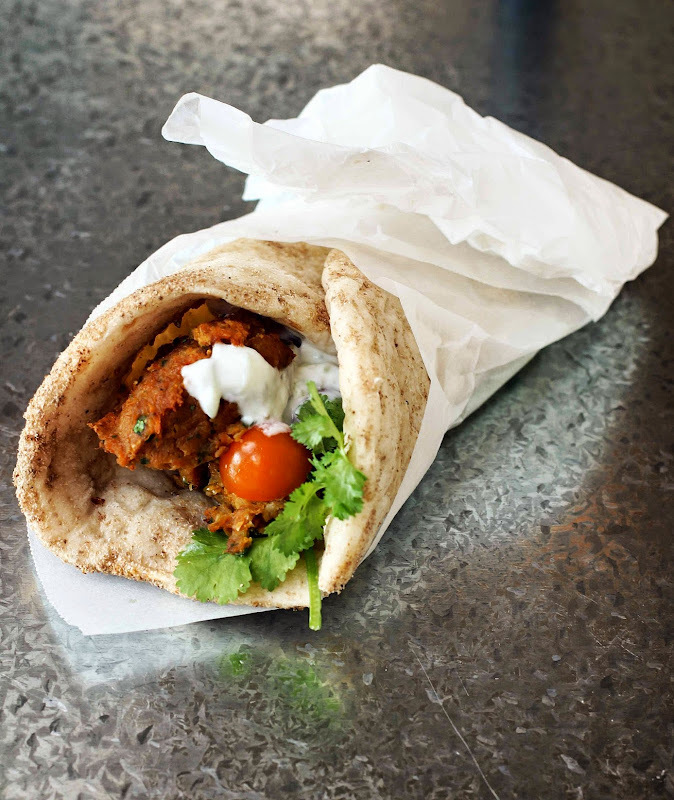 Falafel is one of my favourite food! And pumpkin - yum!! Wow, these look excellent! 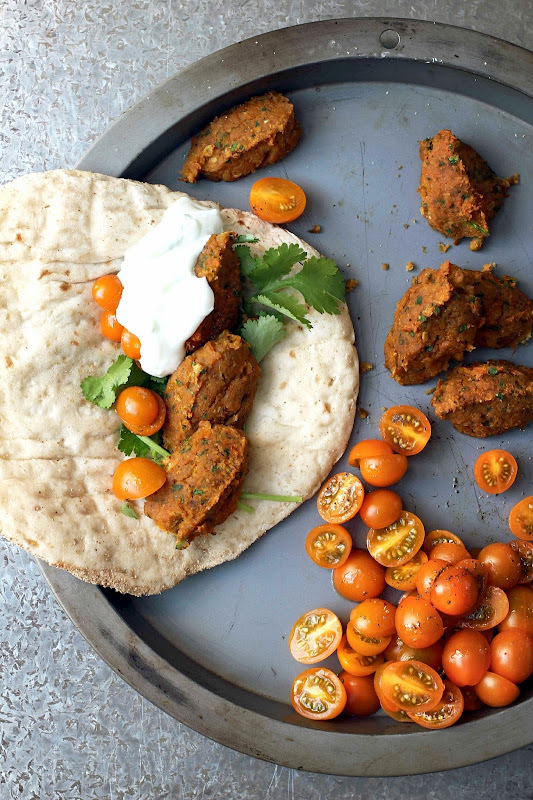 I need a new way to jazz up my falafel - pumpkin is a great idea! I LOVE falafels, in fact, that was my lunch today, and yours with the pumpkin seems really interesting. When it will be pumpkin time around here, I should try your recipe with pleasure!! What a wonderful recipe! 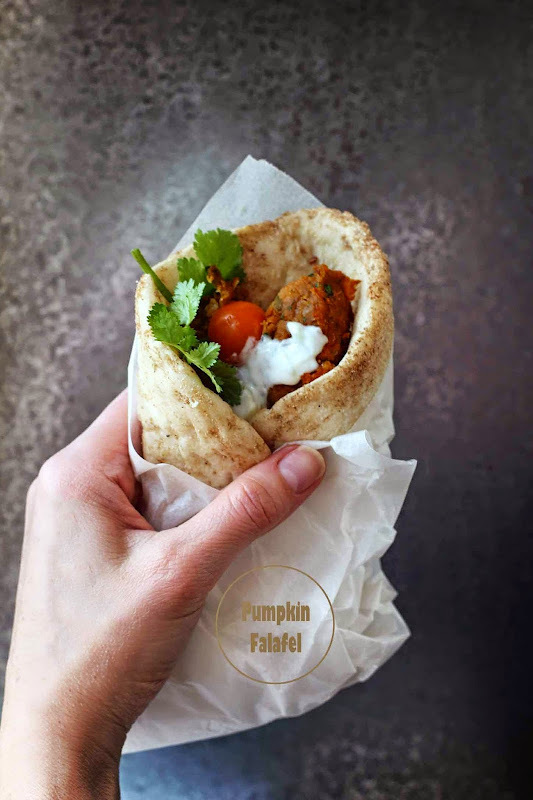 I love pumpkin and love felafel but had never thought to bring the two together. I hesitated at first when I came here, I must admit, but by the last photo I was sold. I have to make them. 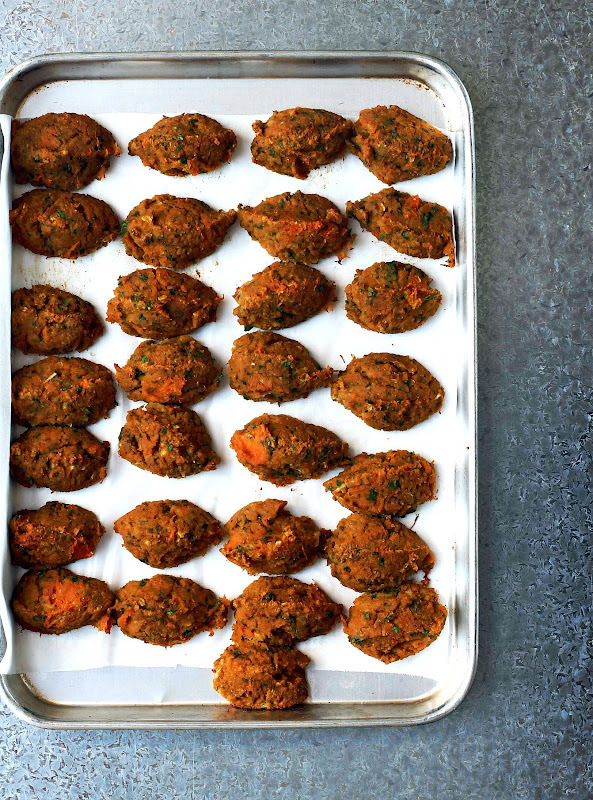 These are possibly the best falafel I've seen! 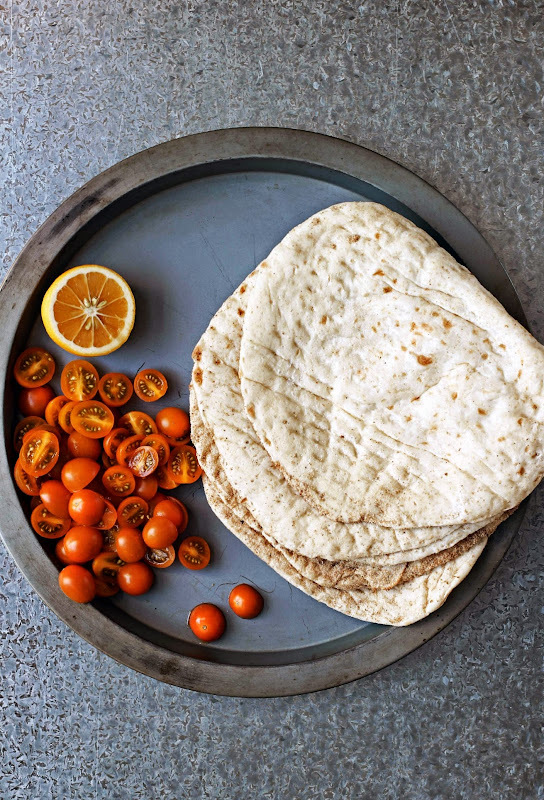 I love traditional falafel but the heaviness of the mix and the frying often puts me off making them at home. This version is perfect! Cannot wait to try it Jen. Yum!